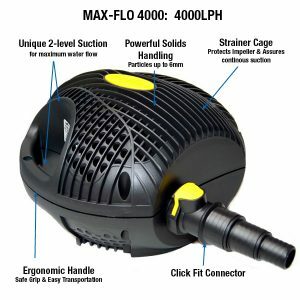 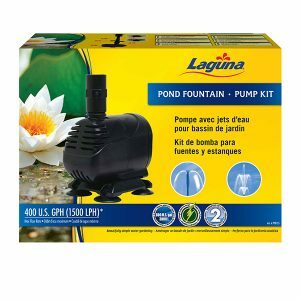 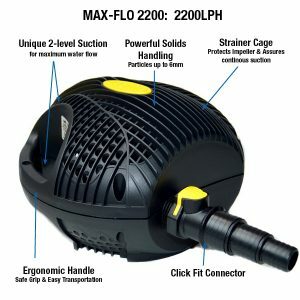 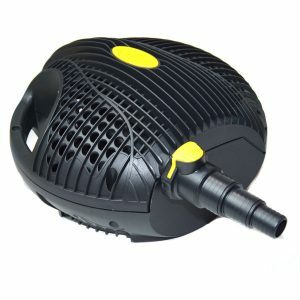 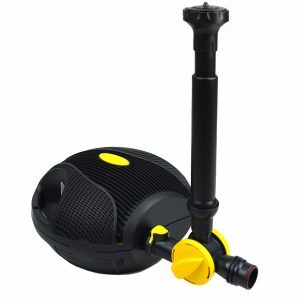 Laguna Max-Flo 16500 Waterfall & Filter Pump is designed to circulate water loaded with moderate amounts of solid particles (or solids) and transport them to suitable external filter systems (including pressurized and gravity fed filters) which then trap debris that could potentially pollute pond water, effectively filtering the pond. 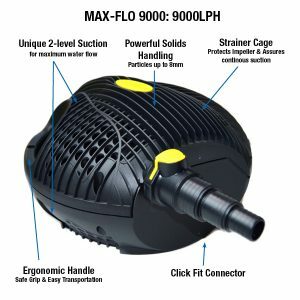 Max-Flo pumps are ideal for use with filtration systems and for creating waterfalls and watercourses. 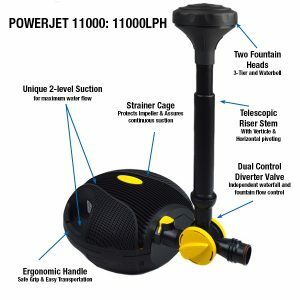 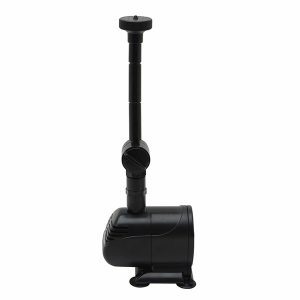 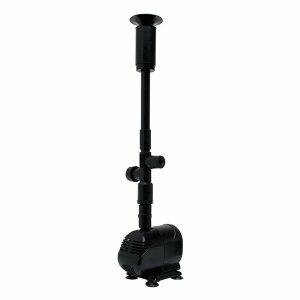 Easy to install and operate, the pump is completely submersible and engineered to run continuously, even in hard water areas. 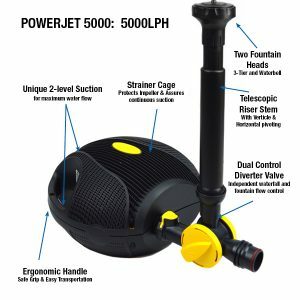 The pump is powered by a magnetic-driven motor that is unmatched in the market for its ability to generate powerful and continuous water flow while consuming minimal electricity-the perfect combination of high pump efficiency and low energy costs. 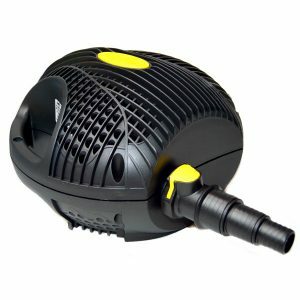 This is great news for people who are wary of costly energy bills. 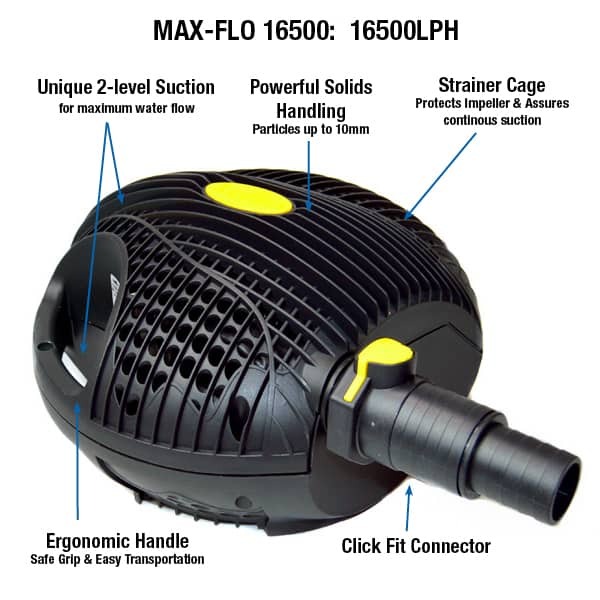 Max-Flo 16500 can handle solids up to 10mm in size. 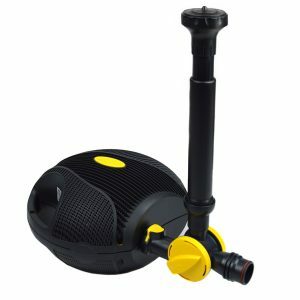 The pump is manufactured in Europe to European Quality standards and guaranteed for 3 years. 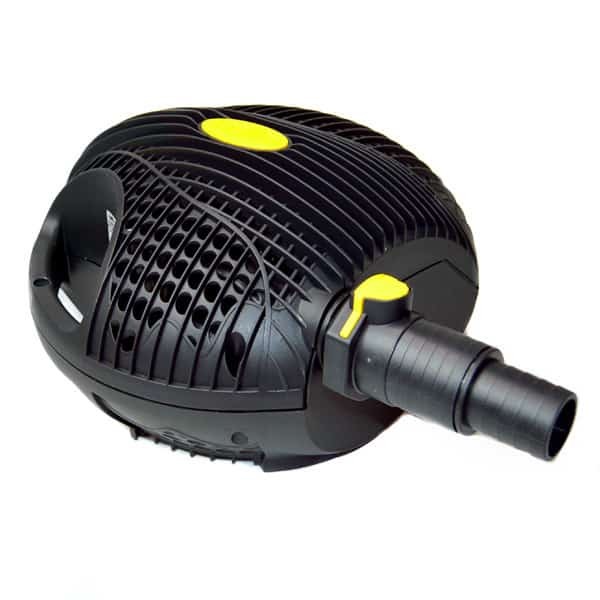 A FREE additional 2 Year guarantee can be obtained when the guarantee is registered online.